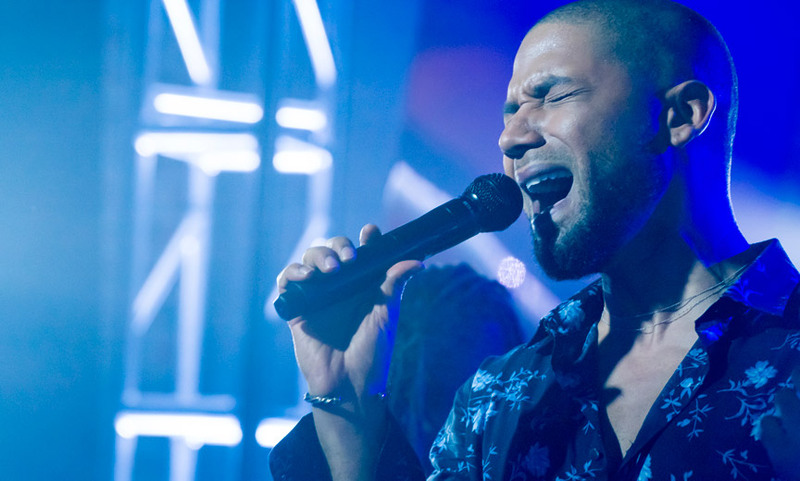 Gay Empire star Jussie Smollett has broken his silence about the attack on Tuesday that sent shock waves through the LGBTQ community and the rest of the nation. Smollett says he was assaulted after Monday midnight by two men who put a noose around his head and doused him with an unknown chemical substance while yelling homophobic slurs and informing him that Chicago is “MAGA country.” Police are currently investigating the incident as a possible hate crime. As a side note, Chicago police won’t demand Smollett hand over his cellphone to detectives, something he declined to do yesterday when asked. Nor did the actor address his concerns about allowing investigators to examine his phone while he was speaking to the media.